Tradebit merchants are proud to offer auto service repair manuals for your Citroen GSA - download your manual now! 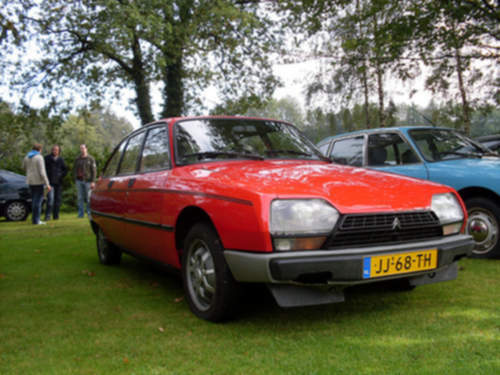 Citroen’s line of automobiles includes the 22 horsepower, 1979 Citroen C4 1.6 X TR and the 1989 C3 2.0i. Citroen cars are much simpler to repair with you have a GSA repair manual. If you are looking for Citroen auto manuals, you just might be able to find them at Tradebit.